2 level townhomes with 4 different plans to choose from. Suitable style of living for all types of professionals and retirees. Single level units with the same quality and amenities of the town homes, for those who prefer one level living. 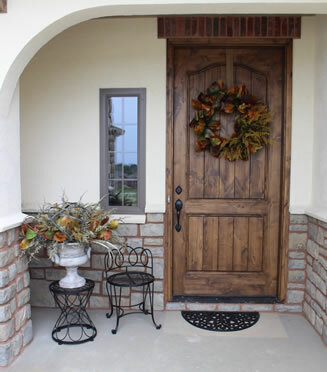 Looking for a home that provides comfort, convenience and community? Look no more. 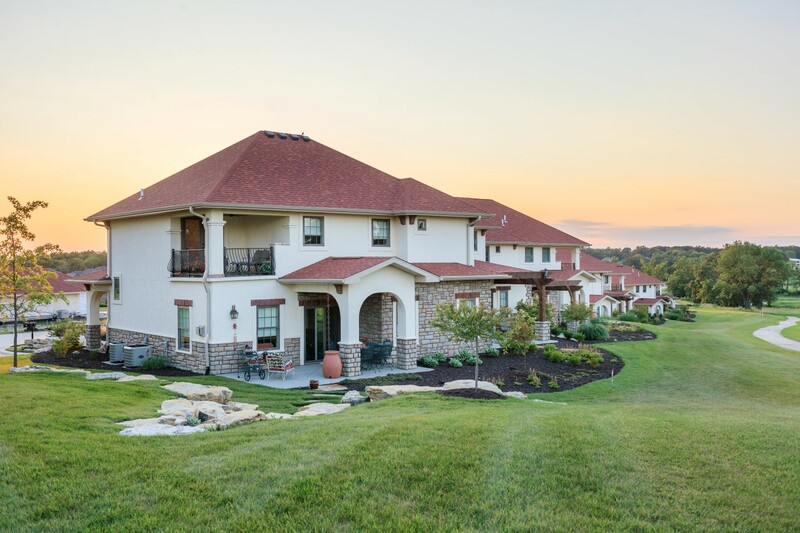 On the 9th in Columbia, Missouri’s Old Hawthorne Golf Course Community offers all of these luxuries and more. 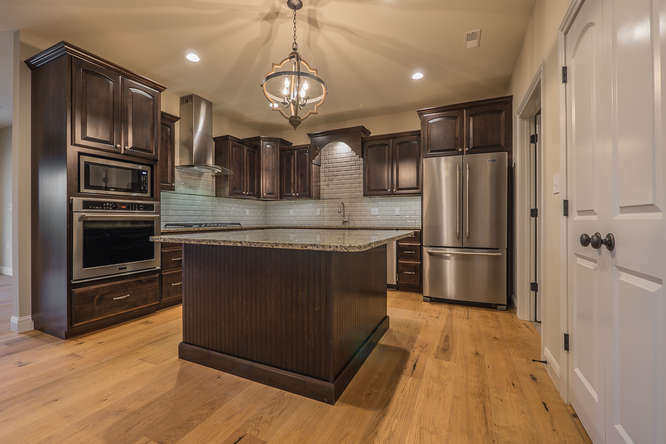 On the 9th is a housing development within the Community of Old Hawthorne that caters to professionals and retirees of all ages, located at the 9th hole of Columbia’s top golf course. Our homes are designed to be a little different than the average rental–you’ll enjoy an enhanced and luxurious living experience with a warm and inviting Mediterranean-style throughout, as well as the convenience of Old Hawthorne’s services and recreational facilities. You’ll witness the magnificent views of Old Hawthorne while enjoying the privacy between our home exteriors. We guarantee you’ll never want to leave the picturesque patio views and luxurious amenities we provide at On the 9th.